Team REC is a team dedicated mainly to develop and compete at fight robots, started at 2006 with homemade projects and lately entered on full international competition (2012) representing Portugal at one of the hardest and tough robotics area. 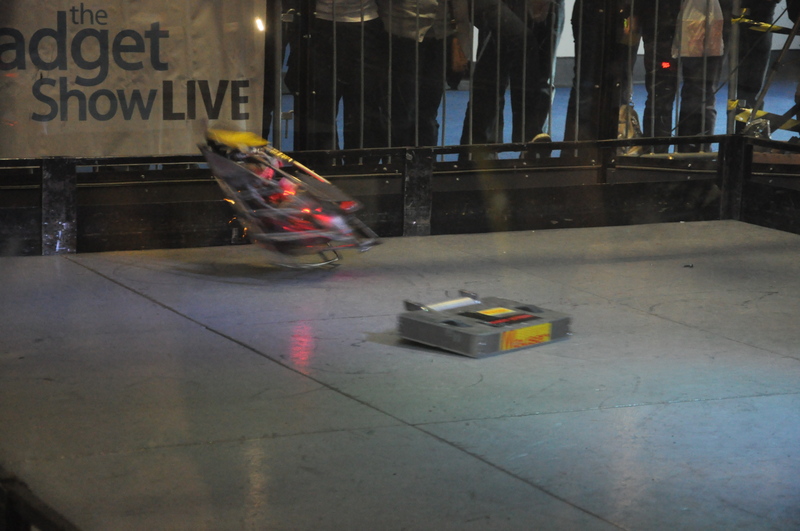 Debuting at UK Feather Weight (13.6Kg) Championship on 2012 with Galactus and Rabid, Galactus was nominated by FRA (Governing body for robotic combat and competition) to Best newcomer this year, winning the prize. Since then Team REC compete annually on the European circuit with Galactus and Rabid projects, always improving and refine important details that make us an distinct Team. Reaching always the top 10 on European and World Championships. Team REC counts with the sponsorship of big companies as Otis, Robert Mauser, Universal Afir and Euro Correias what make possible our good results. Follow us on Facebook and stay in touch with all updates! !